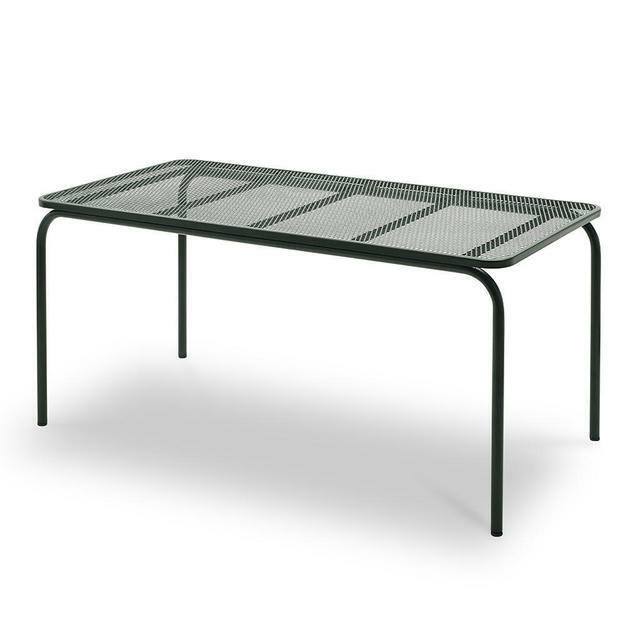 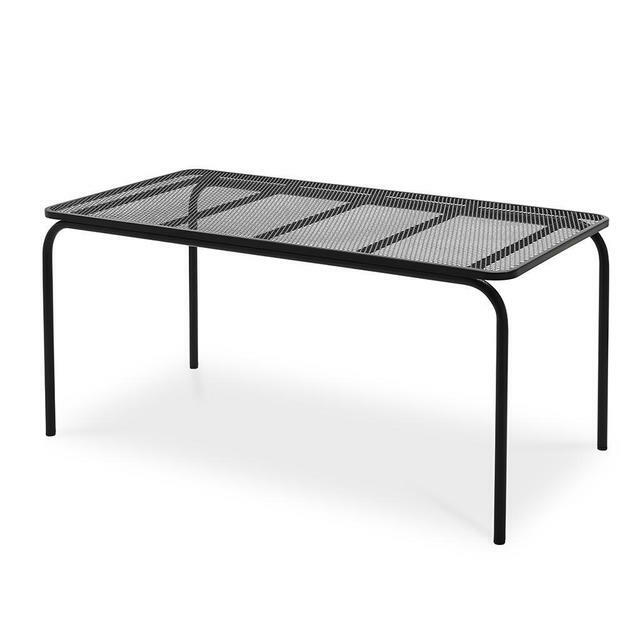 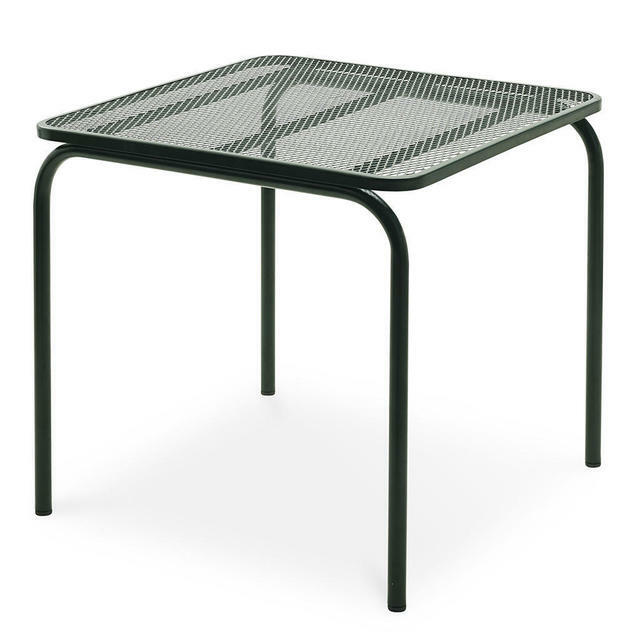 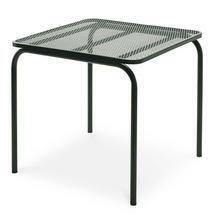 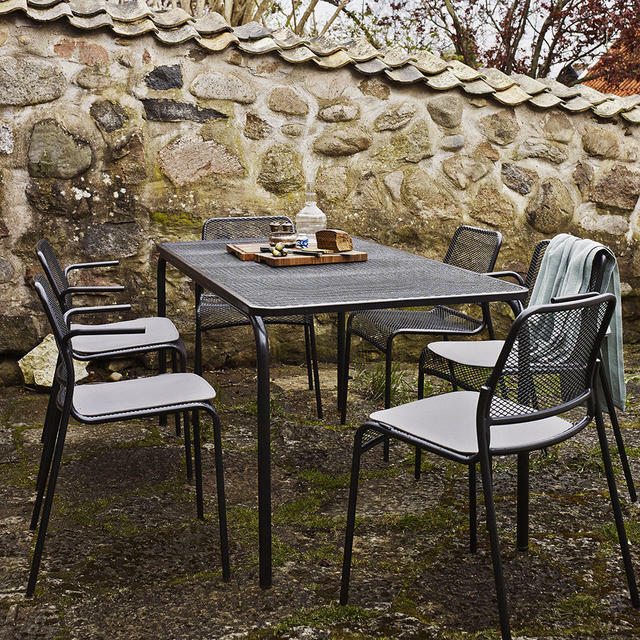 A functional garden table with a wire mesh tabletop. 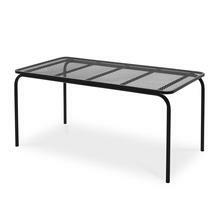 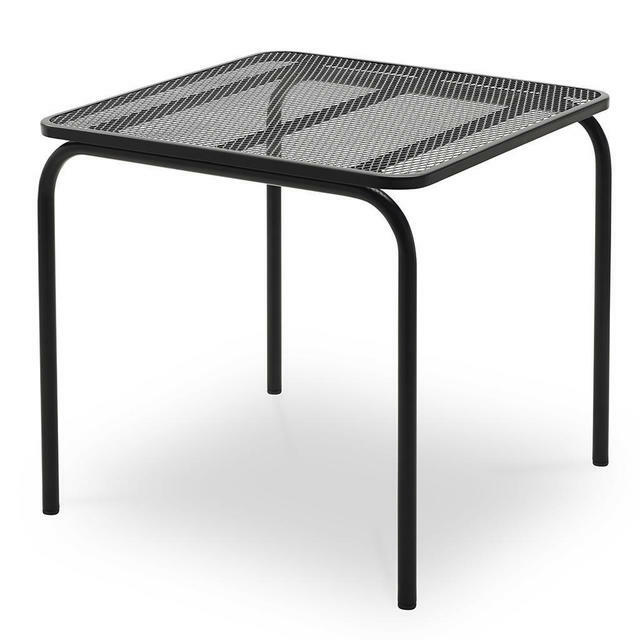 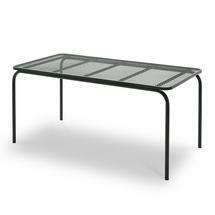 Mira Table is a functional garden table with a wire mesh tabletop. The delicate mesh pattern allows a glimpse of the construction of the frame and adds a light and decorative effect. 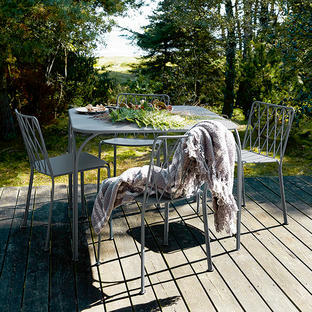 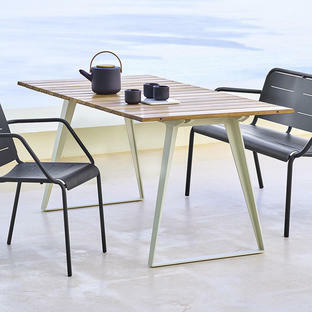 Mira Table was designed by Mia Lagerman for Skagerak and comes in a square or a rectangular format. 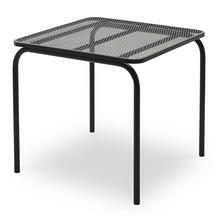 Mira is metal table with distinctive wire mesh elements. 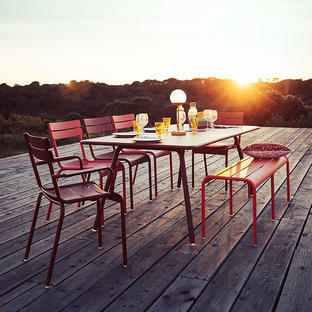 Easy to stack and easy to combine with Mira chairs.